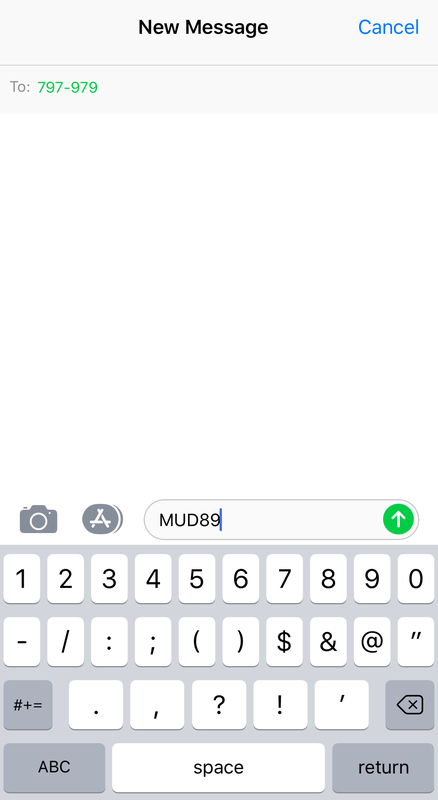 If you’d like to sign up to receive important news and updates from the district via text messages, you can send a text message to the number 797979 with the word MUD89 and you’ll be registered. On Monday, April 8 meter installations began in Montgomery County MUD 89. The installs will continue until all meters have been replaced with Ultrasonic Smart Meters. The process should take no more than a few weeks. Meter Installs typically take around 15 minutes, and the meter technician will knock on your door before the installation begins. Expect loss of water during time of install. Once the install is finished, if you have loss in pressure, open faucets in your home to release any air that may be in the line. 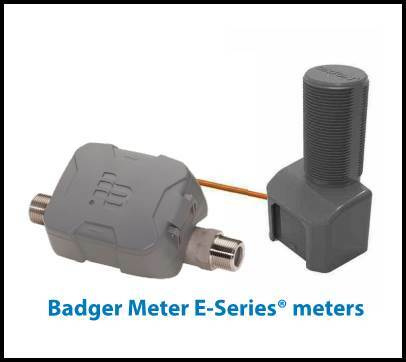 Please, be expecting your new meter within the upcoming weeks and prepare to take advantage of the new metering technology in the near future. In the name of conservation and customer convenience, Montgomery County MUD 89 recently decided to install smart water meters. These meters have electronic sensors that measure water flow, which allows them to have more accuracy. With the use of a smart phone app, customers are able to keep a closer eye on their water consumption. The District will begin replacing the old mechanical meters with new digital ones. More information will be provide once the smart meters are being installed.